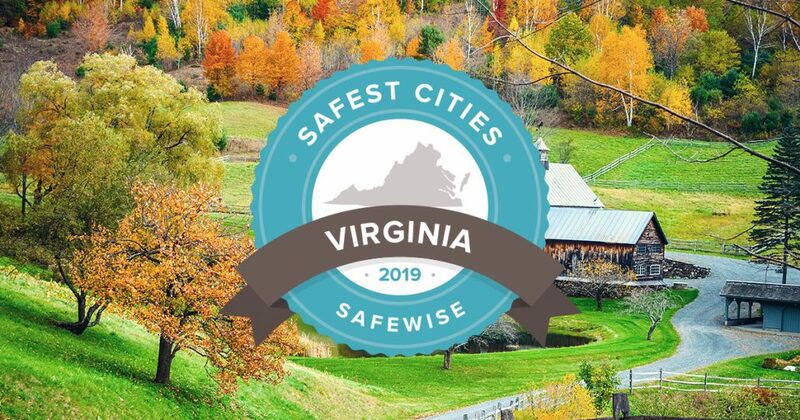 VIRGINIA’S NEW RIVER VALLEY – Blacksburg was recently named one of the safest towns in Virginia by SafeWise. This is the fifth annual Safest Cities report by SafeWise. Crime rates in Virginia are below the national average. In fact, all cities had fewer than 1.5 violent crimes per 1,000 residents. The safest city rankings are determined through FBI crime data, population thresholds. For more information visit the methodology page from SafeWise.